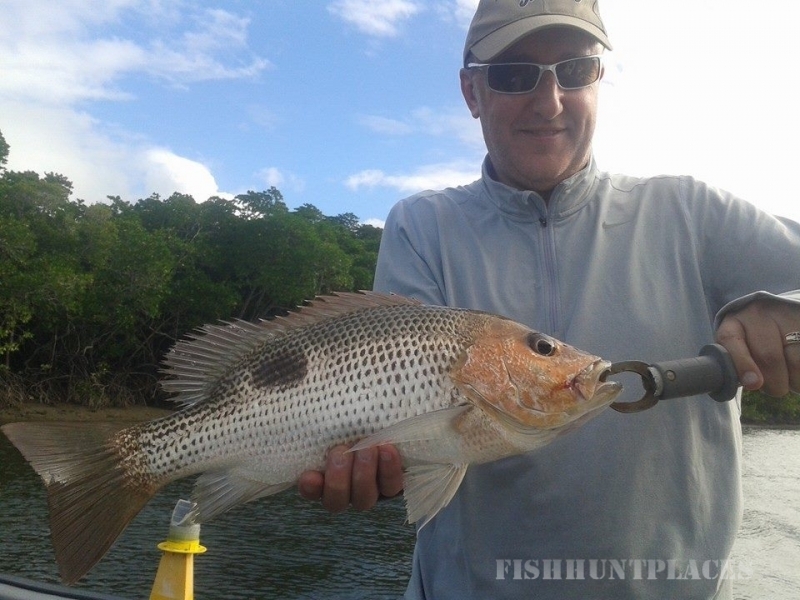 Based in beautiful Port Douglas, gateway to The Great Barrier Reef, Strike Zone Sportfishing offers guided shared and private fishing charters. 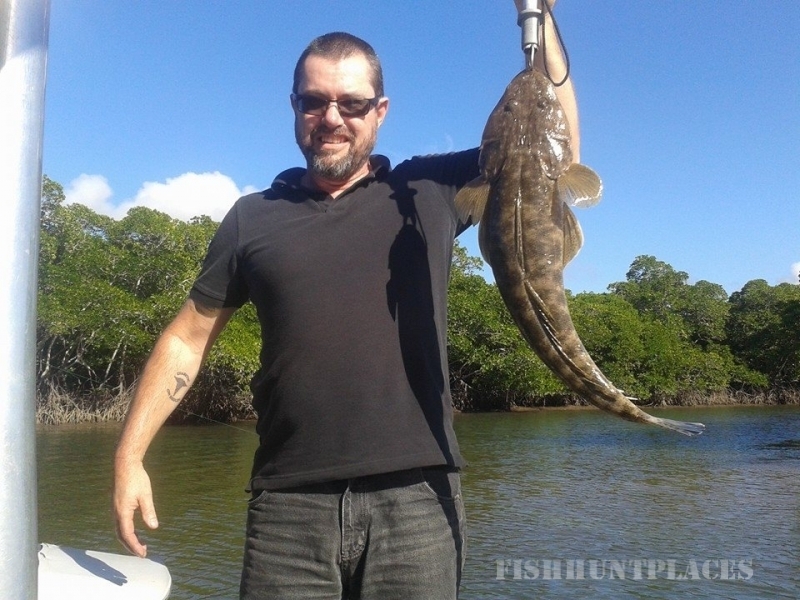 With a maximum of four people per boat, even on shared charters, we guarantee you a more personalised fishing experience and less tangled lines. 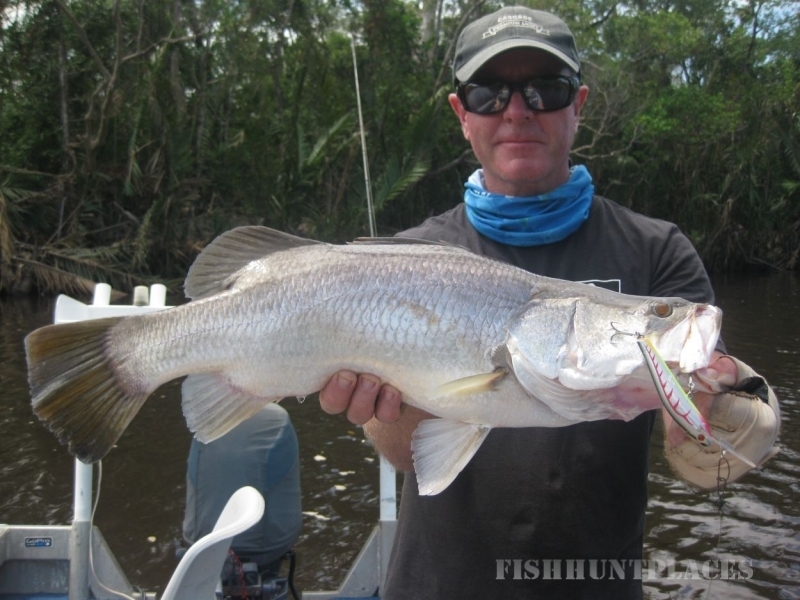 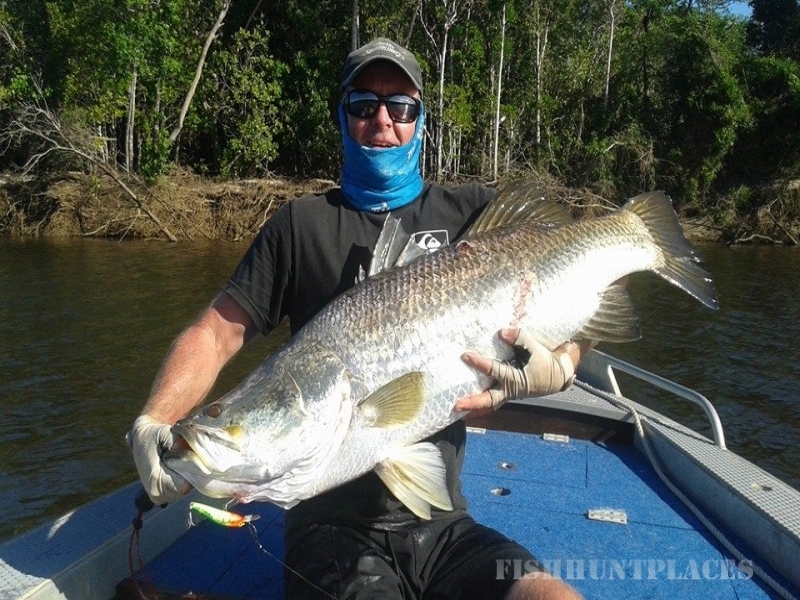 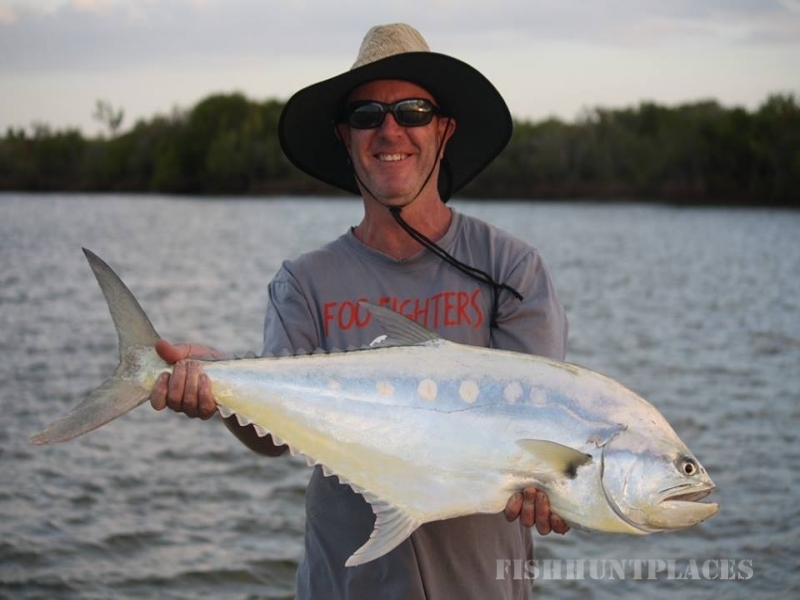 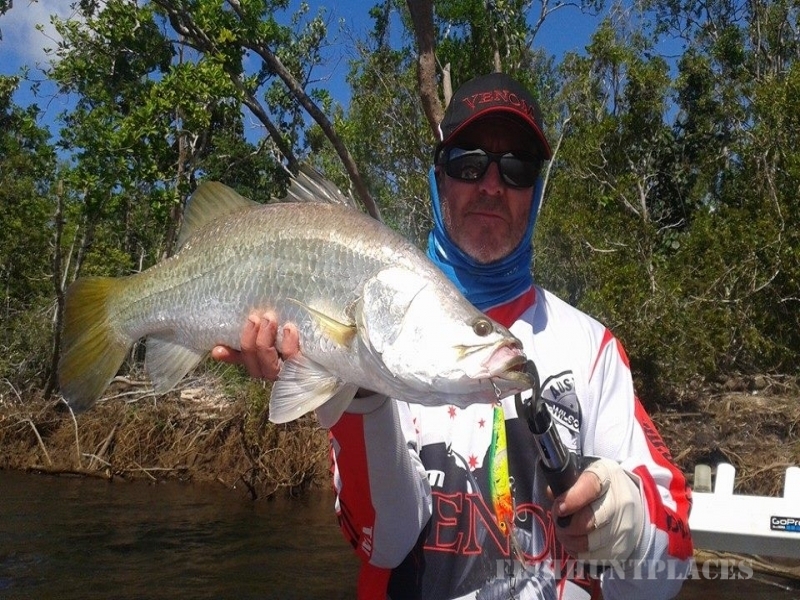 With a life time of fishing experience and more than 10 years working as a professional guide, head guide Mick Dowling is one of the most sought after fishing guides in North Queensland.